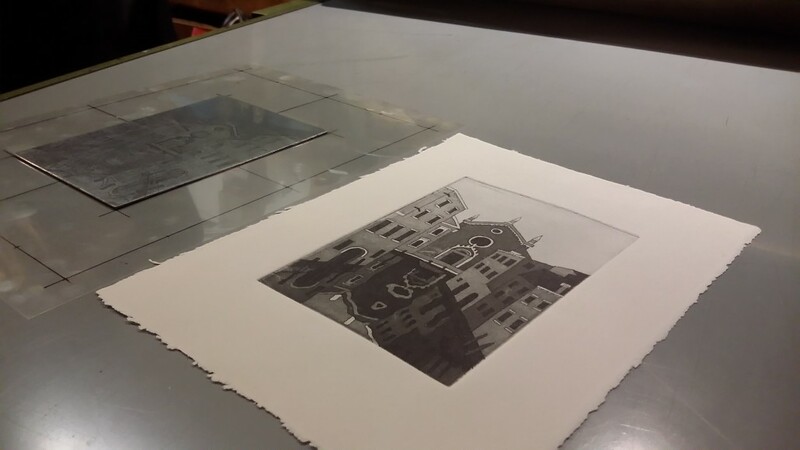 Etching in Venice: there are printing activities that are part of a craft of which Italy, and above Venice, are the unsurpassed interpreters, but which nevertheless today are in danger of disappearing. On the one hand this is caused by a totally changed market, on the other it is also caused by the running out of vocations. This is happening with the printing of works of art, etchings in particular, an artistic tradition that is struggling to survive. 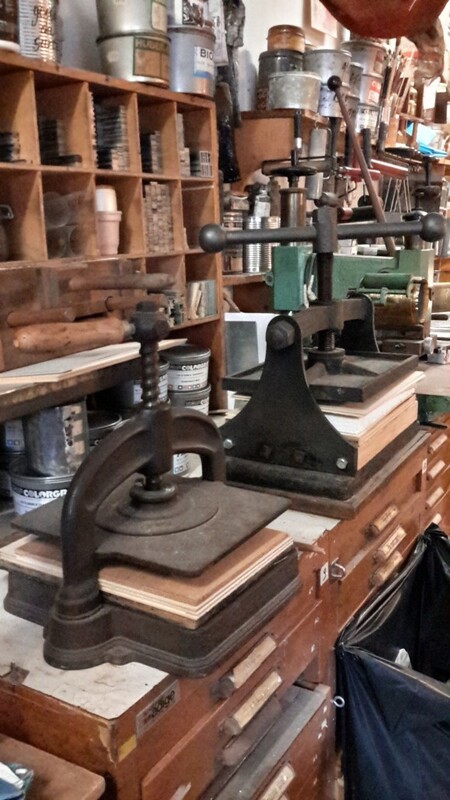 The art of engraving is an artistic technique that was born and flourished because of the ability to multiply images, before the advent of printing with the movable type. It was only from the Renaissance the engraving was applied to the preparation of printing plates, first for xylography, then for the various chalcographic techniques up to screen printing and lithography. Engraving was loved since ancient times: the stone in Prehistory, on ceramics and in metal decoration in the Classical age as well as on walls (see Pompeii and Herculaneum). It was used in the decoration of the most diverse objects, often associated with other technical materials. Engraving on metal plates had parallel development in Italy and Germany in the sixteenth century, and was born from the effect of testing on paper in the Florentine goldsmith workshops. During the sixteenth century in Europe we can observe the spreading of the etching technique, also known as acquaforte : it allowed the creation of a variety of effects. It was an intaglio technique consisting in corroding a metal plate (usually, copper zinc for large runs) with an acid, to obtain images to be transposed on a support (normally paper) by means of colors. It was first tested by people like Parmigianino and Barocci and in the seventeenth century by Guido Reni, Guercino and Della Bella, culminating in the work of Rembrandt in the Netherlands. As for Venice, the eighteenth century is the century of the qualitative recovery of a sector that in the seventeenth century had favored the quantitative aspect as well as a scientific and topical reproduction. In the same period when Canaletto starts to experiment with etching, Giambattista Tiepolo begins to work with this technique, and his masterpieces Capricci and Scherzi di Fantasia consecrate him as a renown artist. In the eighteenth century new techniques arise such as aquatint and the “manner in pencil”, claimed by various artists. Next to the great Tiepolo, the new type of engraved views spreads to Rome and Venice, with Canaletto, Bellotto and Ricci being the most significant representatives. In the nineteenth century etching experienced a decline in favor of lithography, which allows larger print runs, but the preparation of etching matrices was always the favorite technique by artists who gave back an impulse to original incision and its collections. From here on, the commercial value is defined by the number of short runs. Almost all modern painters will have a go at this technique: Chagall, Derain, Nolde, Kokoschka, Picasso, Miro, Carra, Morandi, Campigli, Guttuso. 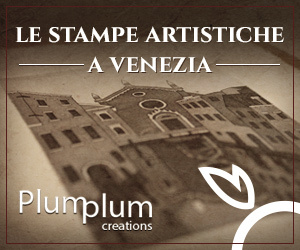 In Venice the technique of etching still lives on, thanks to people like Arianna Sautariello of Plum Plum Creations, a young artist who finally, after years of struggles and persevering, has managed to accomplish her dream: owning her own Art Etching Studio! Arianna is a gentle, sweet and very interesting person, make sure to stop by her studio and listen to her explanations of the etching technique. 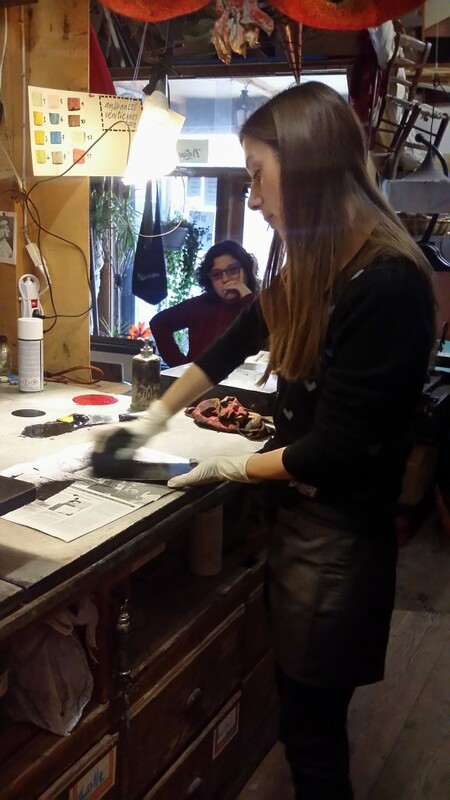 You can also take etching lessons with Arianna in Venice. But let’s hear it from this young talented woman! My name is Arianna Sautariello, I was born in Venice in 1982 and here I completed my studies at the Art School and then at the Academy of Fine Arts in Venice. 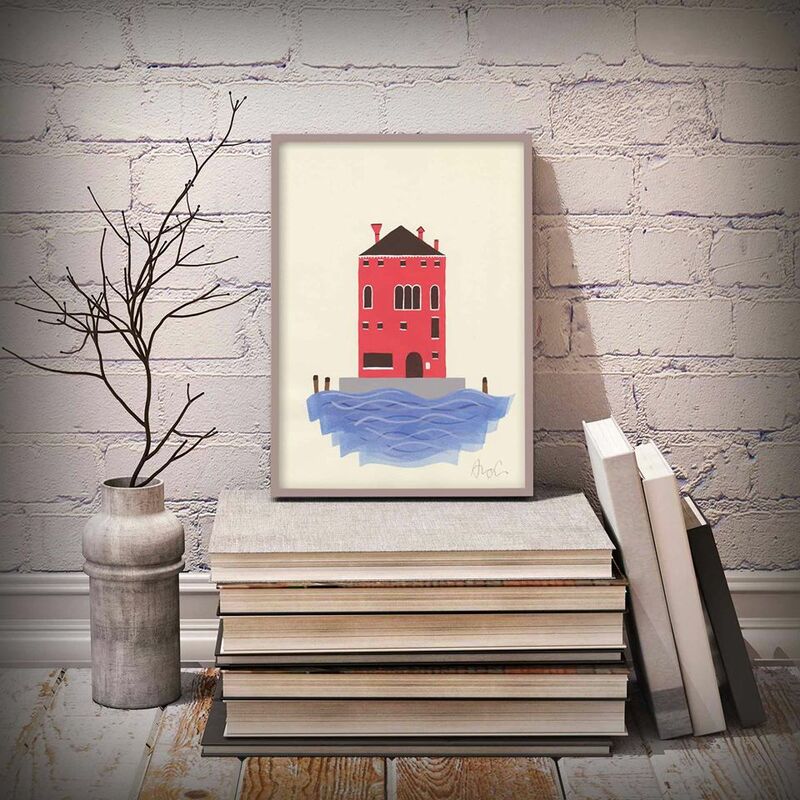 I inherited from my mother the passion for Art: she had a bookbinding shop in Salizada San Canzian, and there I tried to learn the trade secrets – the love for printmaking did the rest. 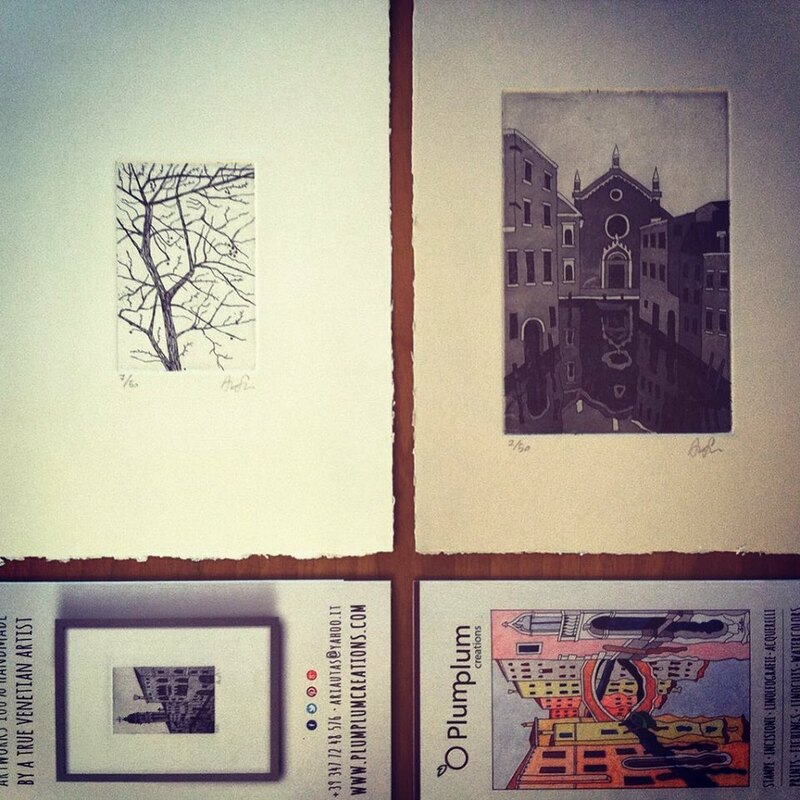 In 2013 I decided to turn my passion for printmaking into a job: I created the website www.plumplumcreations.com where it’s possible to see and buy my creations (mainly art prints but also linocuts, watercolors, tempera paintings). 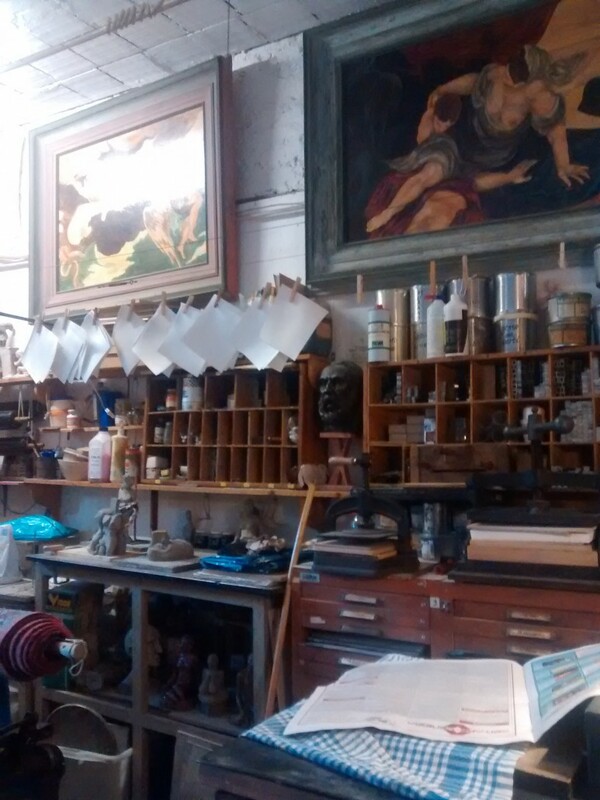 Now, after this trial period, I finally decided to open my own Art studio/workshop in Venice, in Fondamenta dei Ormesini (in Cannaregio district), where I can show my work, making printing demonstrations and explaining how this ancient art works, organizing etching courses and also workshops for children. 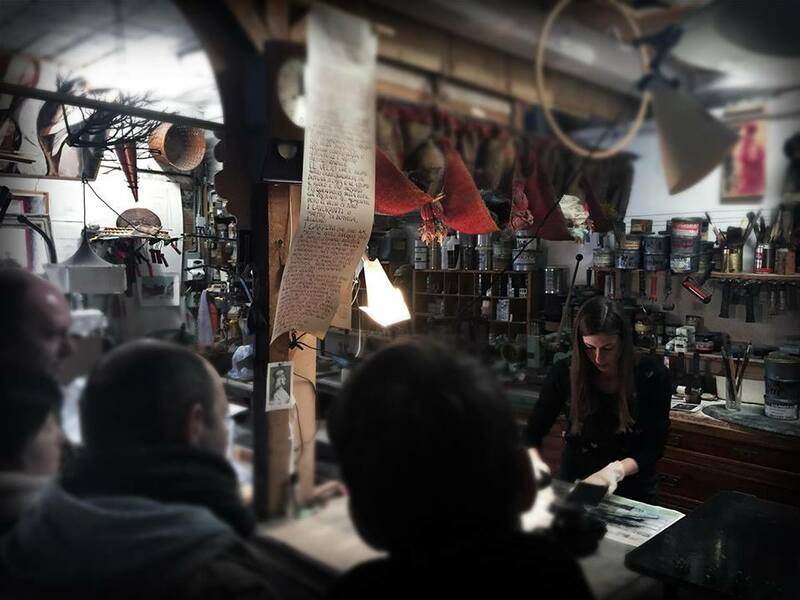 The shop will officially open in April 2016, but I have been collaborating with “La Bottega del Tintoretto”, a historic printing house close to Madonna dell’Orto, for over an year and a half. Venice is the ideal city, the real city on a human scale. I love almost everything about Venice: the colors, the silence, the views, the calm, the pauses, the tranquility, the story. Unfortunately, now the city has lost a little bit of the original poetry, but I know there are many people like me who keep on loving her deeply and who try to show the world the city as I have known when I was younger. I would change the way of understanding tourism and also the housing policy. Unfortunately we are moving towards a not-anymore-sustainable mass tourism which is deleterious to the city: what should be the first resource threatens to turn into a dangerous boomerang. We should give priority to QUALITY tourism rather than the quantity one. And this could help to repopulate the city that slowly but surely is emptying out. But we don’t give up- we are here to stand and fight! 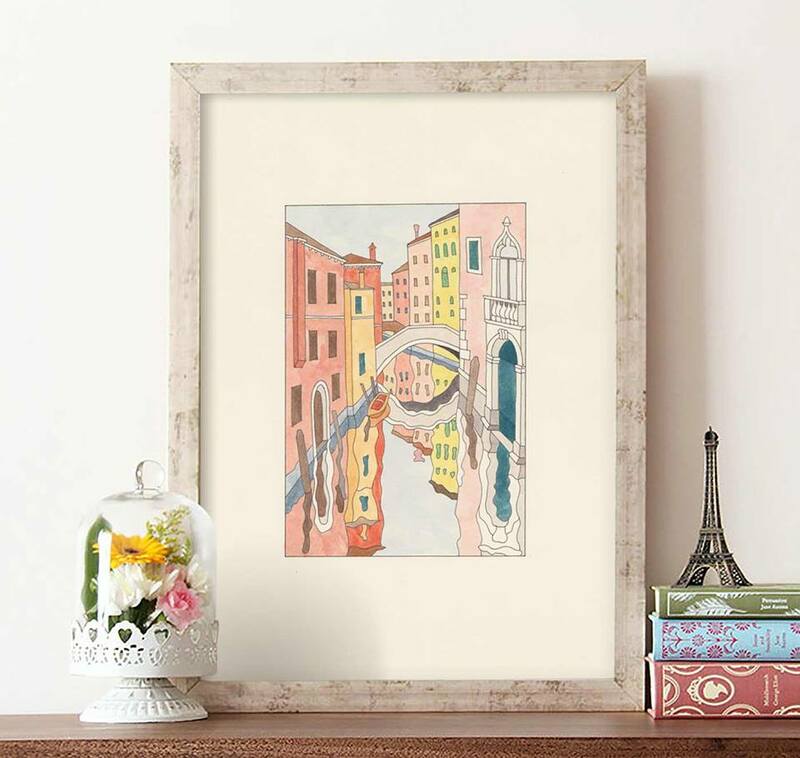 Thank you so much Arianna for taking the time to join A Taste of Venice Blog tour and Blog Magazine and to talk to us about the Etching Technique in Venice!